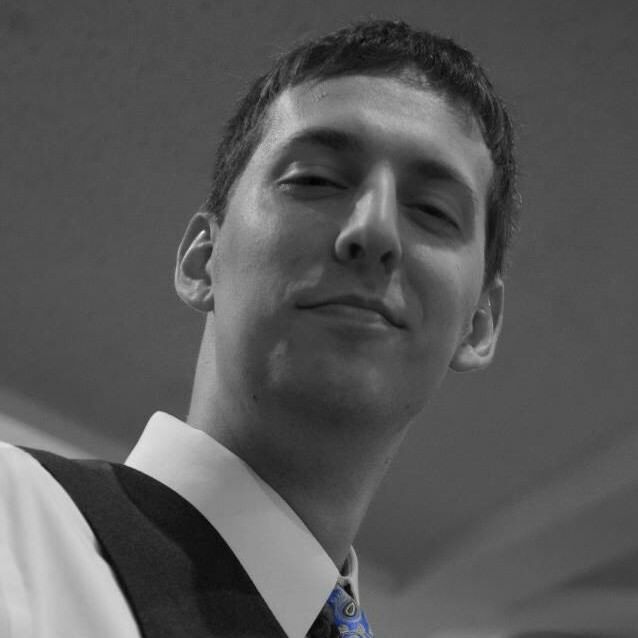 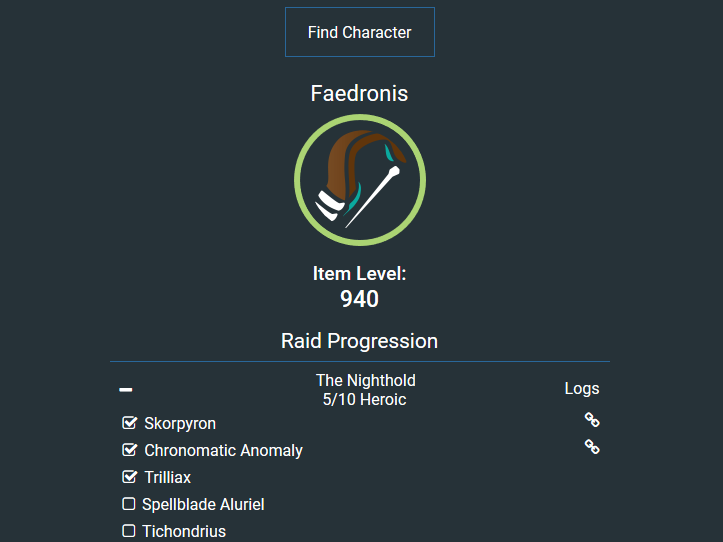 A Warcraft raid team organization tool using Blizzard’s API. 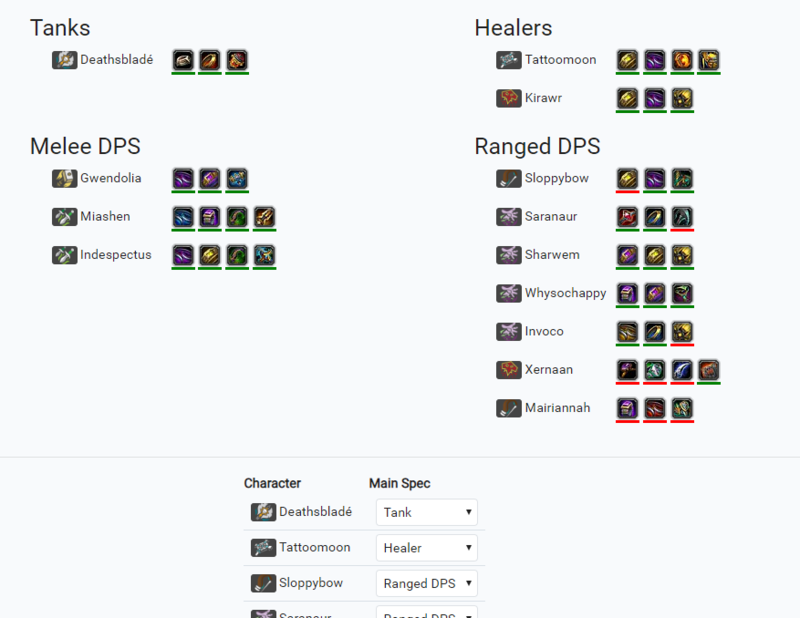 A Warcraft character progression lookup tool using the World of Warcraft & WarcraftLogs API's. 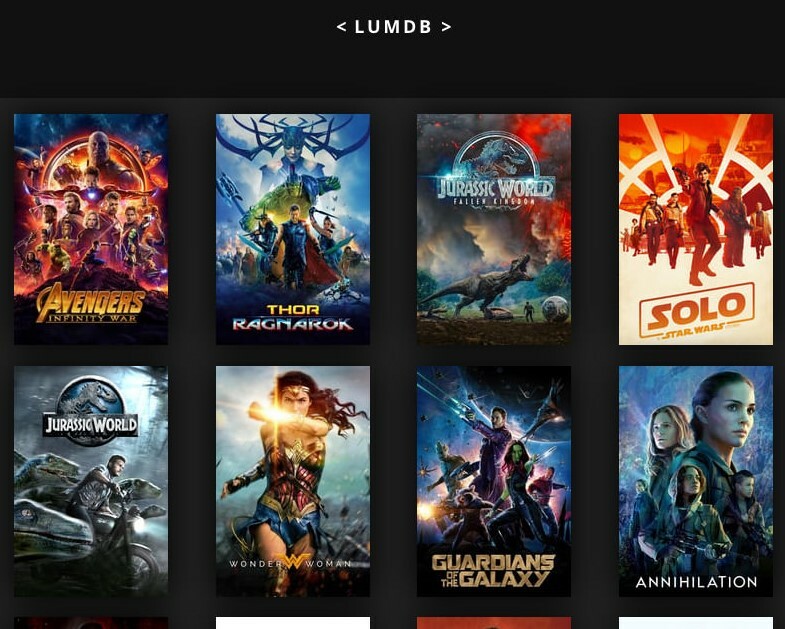 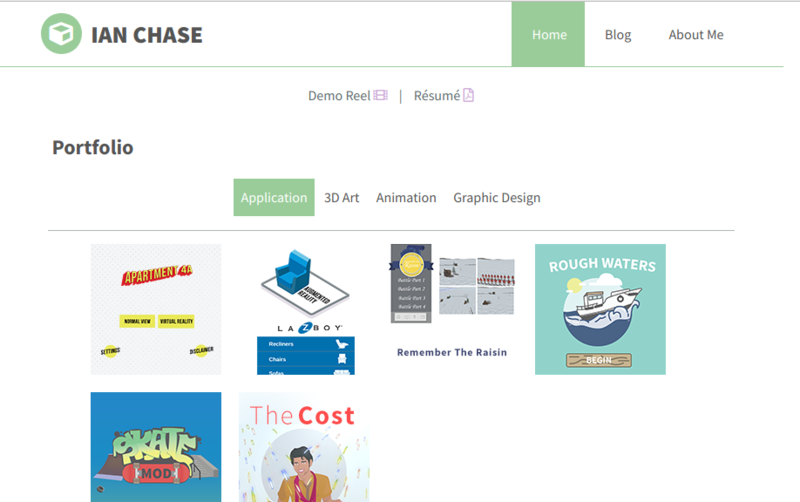 Movie database that pulls the top 20 movies from TheMovieDB.org's movie and tv show API.